Window shopping is for wimps. Real shop-a-holics walk right in and see what a store really has to offer. When it's time to shop...you never drop! From shoes and dresses to hats and handbags, you know how to spot the most stylish picks while getting the best price possible. That's how you get your kicks. 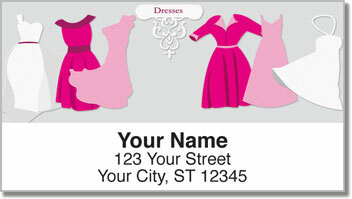 These attractive return address labels are yet another great find. Not only are they cute, they are also quite convenient. 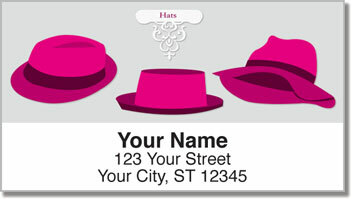 Since your new labels are self-adhesive, the only thing you have to do is peel and place them on all your outgoing mail. 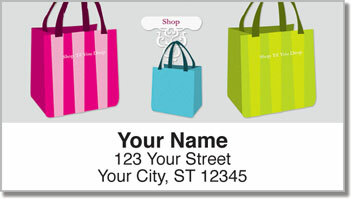 Get your very own Shopping Address Labels from CheckAdvantage today! 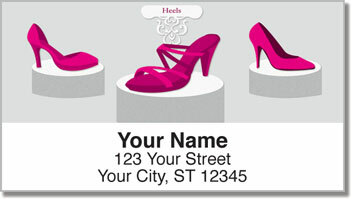 Don't forget to take a look at the matching personal checks too!